CAVIRTEX, a Canadian Bitcoin exchange based in Calgary, has installed a Bitcoin ATM, or BTM, in London, Ontario. The machine is the first of its kind in the city and in Southwestern Ontario. 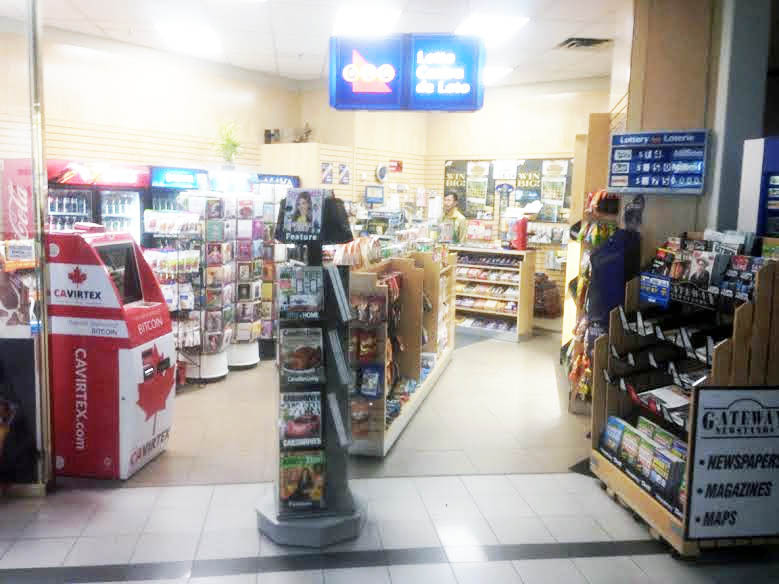 CAVIRTEX has a partnership with Gateway Newstands, which provides locations for a number of the company’s BTMs, including the London BTM installed in Gateway convenience store in the Talbot Centre downtown. A high-traffic area is one factor which CAVIRTEX considers in deciding where to install a BTM. 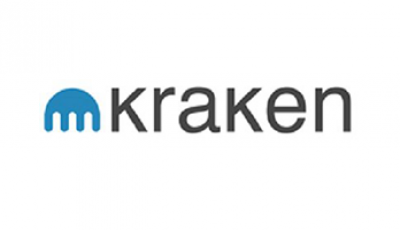 In an interview with CoinReport, Kemper said other factors the company explores include proximity to other BTMs, available in-store real estate, and accessibility and free parking. “Our goal was to make these BTMs accessible and safe for everyone to use,” he said. The London BTM is part of CAVIRTEX’s national rollout of BTMs. Other machines can be found in Toronto, Mississauga, Ottawa, and Vancouver. The company had a machine installed in Niagara Falls, but had to remove it because according to Gateway’s lease agreement with Casino Niagara, the convenience store was not permitted to have the BTM. Kemper told the Niagara Falls Review that the Niagara Falls/St. Catharines region was an ideal location for one of CAVIRTEX’s machines given the number of tourists who visit. The company is hoping to find a new location for that machine, according to the newspaper. Asked what feedback CAVIRTEX has received from Gateway executives and franchise owners about the BTMs, Kemper told CoinReport that so far there haven’t been many issues. In an email to CoinReport about the new BTM in London, Kemper said “given London’s reputation as a hotbed of innovation we’re excited to be making Bitcoin, the future of money, available to residents and students” in the city. Speaking with the London Free Press, CAVIRTEX CEO Joseph David said his company’s expansion plan include installing BTMs on every university campus in Canada. Elaborating on this endeavor, Kemper told CoinReport that in the next couple of weeks CAVIRTEX will install a BTM on the campus of Dalhousie University in Halifax, Nova Scotia. Kemper said Dalhousie will be the first Canadian university with a BTM on campus, and that the company is partnering with the Dalhousie CryptoCurrency Club on this launch. When it comes to businesses in London, finding one that accepts Bitcoin is still uncommon, but ATMOS Marketing is receptive to the idea, reports the Londoner. 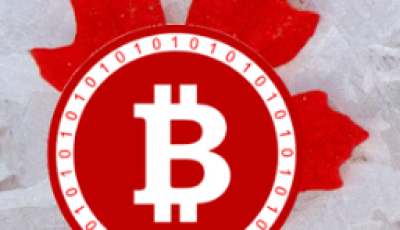 The digital marketing agency announced in May that it would start accepting Bitcoins as a form of payment. As for what it will take for Bitcoin to grow, Kemper told CoinReport that education is a key first stage.